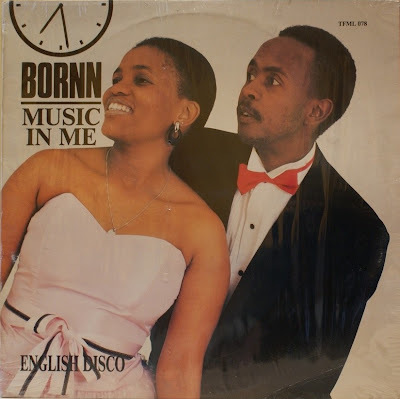 This "Engish Disco" LP was the brainchild of Mandla Khumalo. 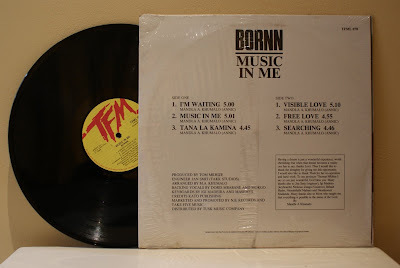 Igi Madeira's keyboards feature strongly behind the sweet female vocals (courtesy of Thuli, Doris Mbabane and Mokgo) on all six tracks, of which the highlights are the Brenda knock-off "Visible Love" and the uplifting love song "Tana la Kamina". The album also features guitarist Ntokozo Zungu, better known for his work with Steve Kekana and Stimela, who a decade earlier played with the short-lived Supertrax, and who more recently worked with vocalists Linda Kekana and Simphiwe Dana, as well as on Ladysmith Black Mambazo's star-studded 1997 album Heavenly.